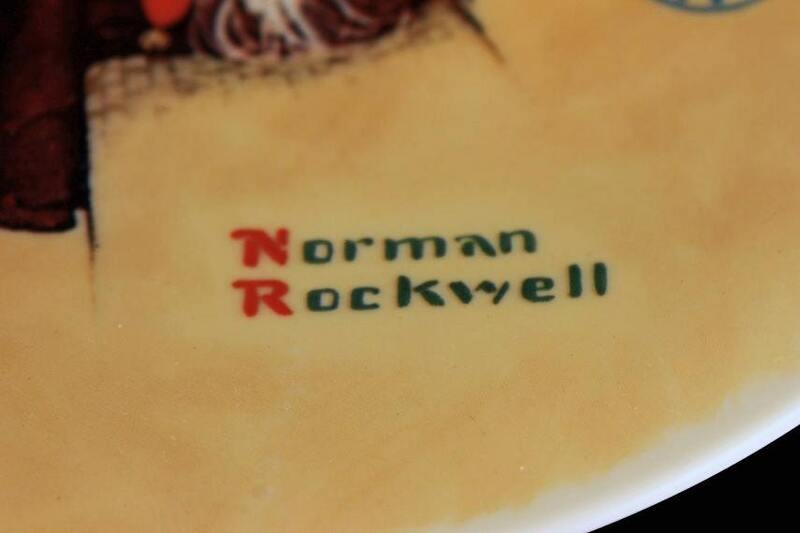 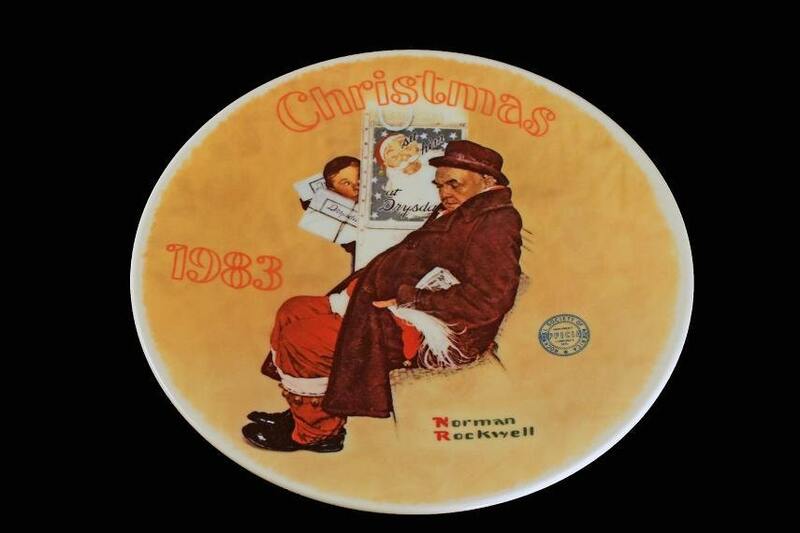 A lovely limited edition 1983 collector plate by Knowles, the 10th in an annual series. 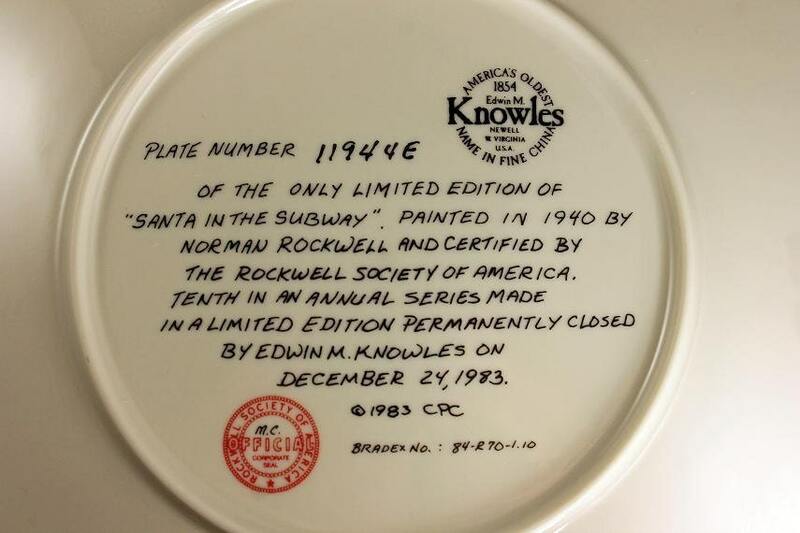 It is called 'Santa in The Subway'. 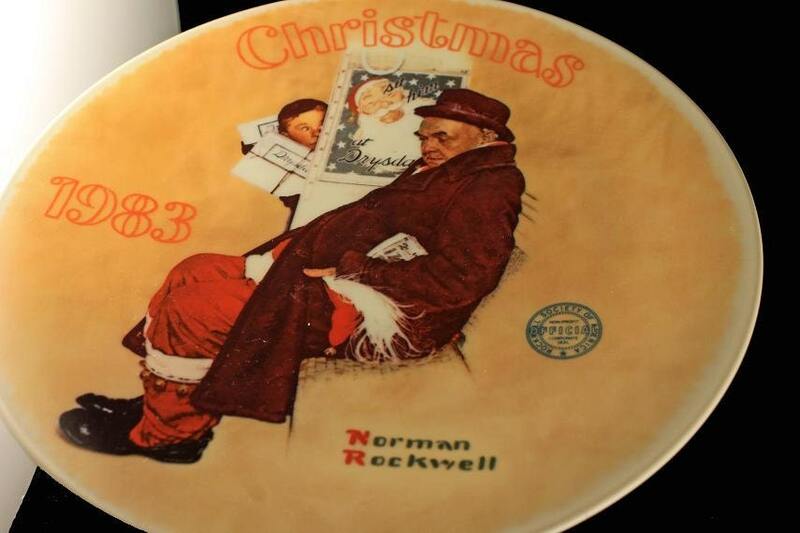 This would be a lovely addition to your Christmas home decor or as a gift to a Norman Rockwell lover. 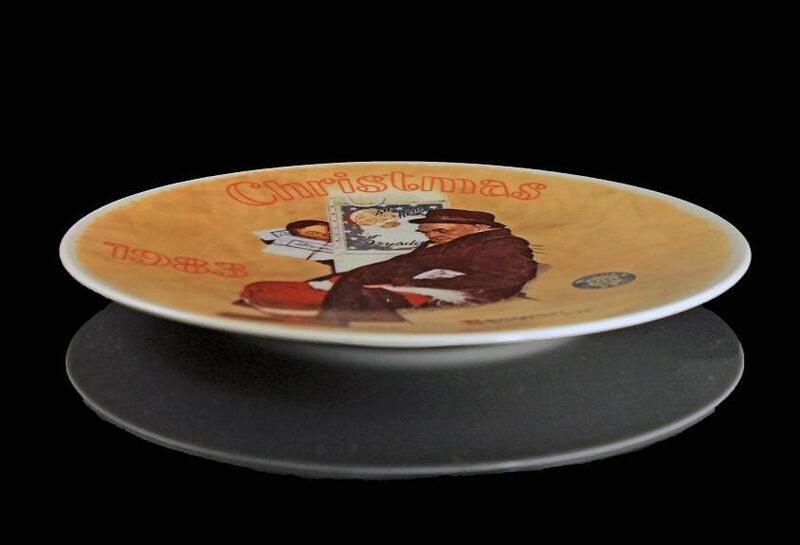 Great for hanging on a wall or added to a china cabinet.